It is full of nutritious ingredients and has no added preservatives or sugars. The only down side is it is a little pricey at R20 a bar. 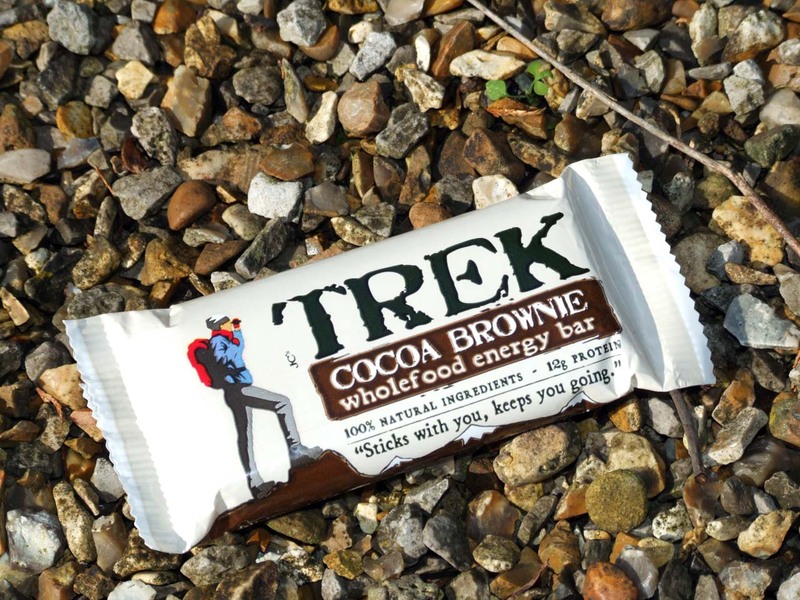 It is a great snack to carry while doing any activity such as hiking, cycling and so on. I would recommend giving it a try! !